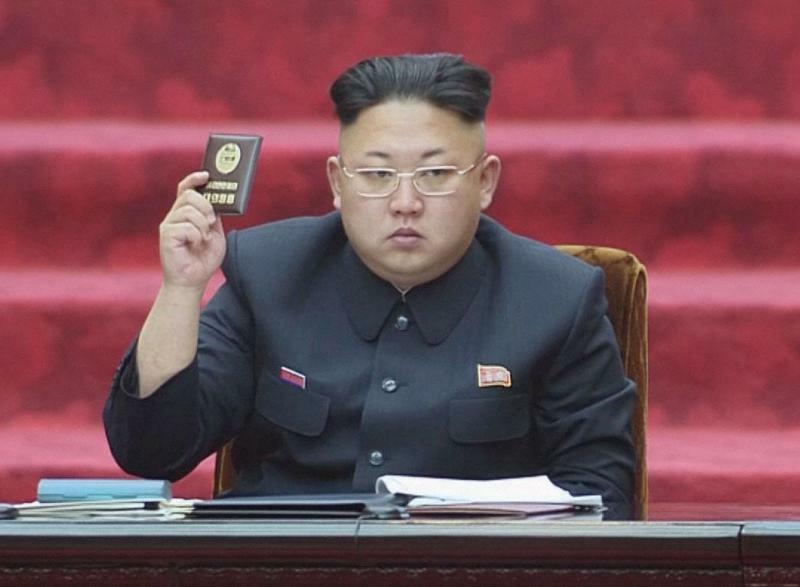 LONDON (AP) — North Korea has made a diplomatic appeal to the British government to get a London salon out of its hair. 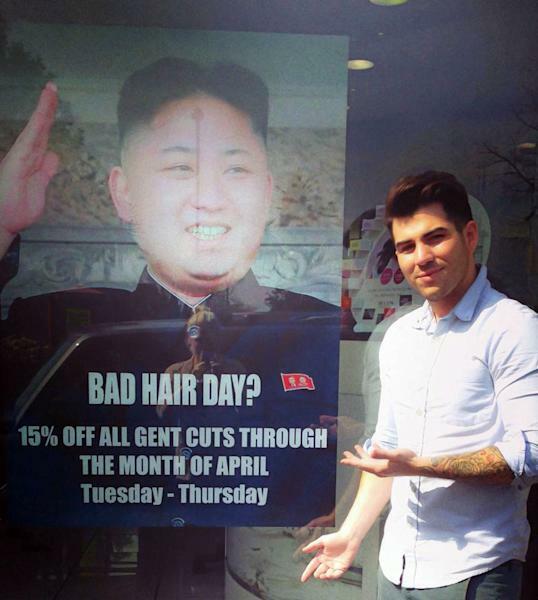 The country's diplomats have complained to the Foreign Office about a hairdressing salon that put up a poster poking fun at distinctively coiffed North Korean leader Kim Jong Un. The Foreign Office confirmed Wednesday it had received a letter from the North Korean embassy objecting to the poster, and was considering its response. The Evening Standard newspaper reported the letter urged Britain to take "necessary action to stop the provocation." Staff at M&M Hair Academy say they were visited by diplomats from the embassy after putting up a poster last week featuring a picture of Kim — who sports a distinctive short-back-and-sides 'do — and the slogan "Bad Hair Day?" The poster was advertising a 15 percent discount on men's cuts during April. 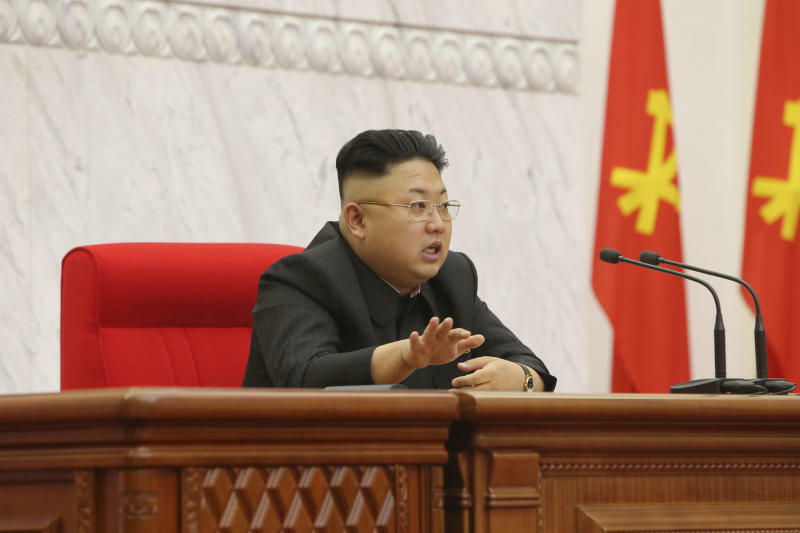 Barber Karim Nabbach said the salon was inspired by media rumors that North Korean men had been instructed to emulate the leader's hairstyle. He said staff refused the diplomats' request to remove the poster and had reported the incident to police. "We haven't had any trouble since then. If anything, the poster has become a tourist attraction," he said Tuesday — but by Wednesday afternoon the salon was shut and the poster was not visible in the window. The salon's phone rang unanswered. Police said they had spoken to both parties and determined no crime had been committed. The embassy didn't immediately respond to a request for comment.